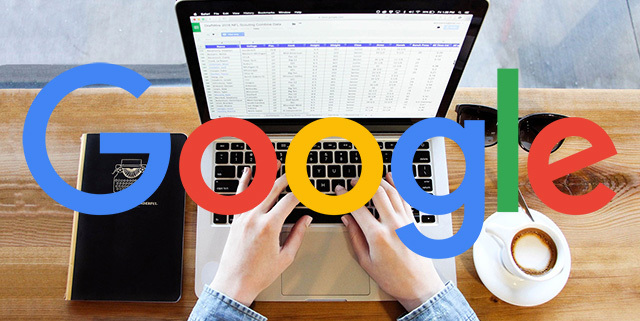 Kara from Google announced a small update in the Google My Business Help forums saying "Now, bulk users can download and upload their locations to and from spreadsheets." "This feature enables bulk users to easily manage and organize their multiple locations," she added. Before this feature was not available for users who managed multiple locations, I guess. Over the past year, we’ve been introducing new features to make it easier for bulk users to use Google My Business. We've continued to improve this UI and are now launching an updated spreadsheet feature. As part of this effort, our spreadsheet feature is now available for owners with multiple locations. For more details on how this works, see the help docs.